The biggest watchmaking group sounds a positive note for the first half of 2017. 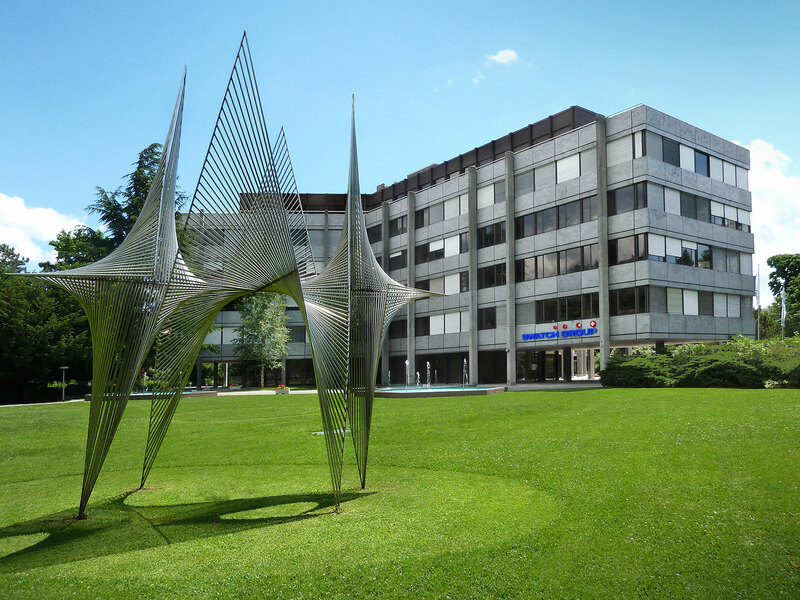 After a bad 2016, the Swatch Group is enjoying a modest recovery illustrated by its results for the first six months of 2017. Group revenue inched up 1.2%, while net income rose 6.8%, at constant exchange rates. In the watch and jewellery division, the sales of finished watches outperformed production (which is the sales of movements and components). Overall revenue for the division rose just 1.2%, but for watches and jewellery alone the figure was 2.9%. The same disparity can also be seen in the division’s operating margin, which rose by a quarter to 13.2% excluding production. Including production the number was 11.8%. That divergence was driven by several factors. The situation in the most important markets is positive: watch sales in China grew strongly, while Hong Kong has “stabilised” after several quarters of continuous declines. Equally important is the recovering wholesale business, referring to authorised retailers of watches. According to Swatch, that business has begun to “regain trust in many regions” alongside the “gradual dissolution of uncertainty among individual distributors”. At the same time, growth in Swatch Group’s own stores continued to be strong, with double-digit growth in its higher end brands. In contrast, tepid demand for Swatch Group movements and components was due to that fact that “third-party brands are very insecure and delay orders”. Left unsaid but also a factor is the that fact myriad alternatives have sprung up since Swatch Group decided to sharply reduce supply of movements and parts to external brands several years ago. 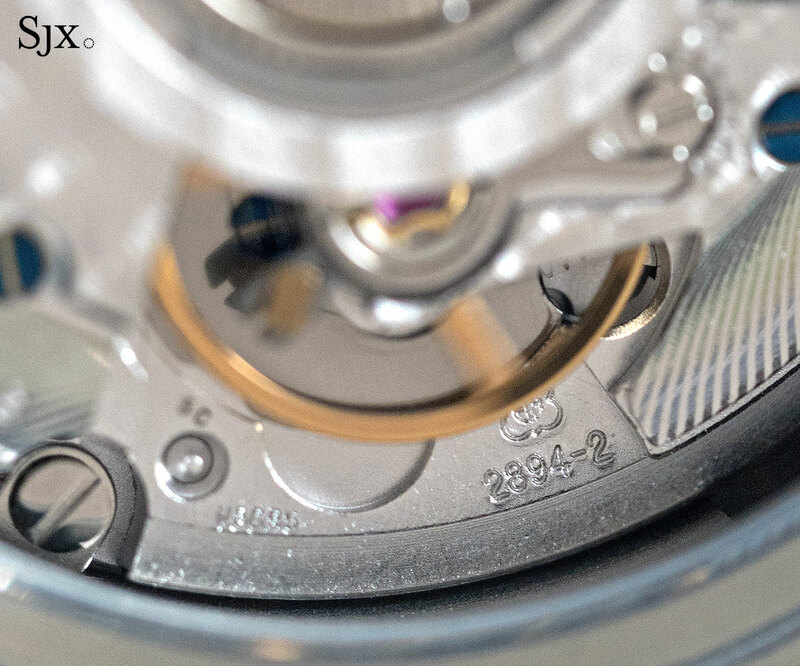 With the alternatives available – low-cost Sellita clones of ETA calibres are the most prominent – even affordable Kickstarter brands have been able to secure other movement sources. Notably, the group’s decision to retain its entire workforce despite poor results helped it “allow[ed] quick response to the positive development” of increased demand for its watches, particularly in June and July with its top end brands like Breguet and Omega. Informed by its experience during the 2008 recession when demand picked up rapidly after a brief decline, the group’s labour friendly policy stands in contrast with rival Richemont, which laid off watchmakers at several of its brands, leading to protests outside the normally tranquil watch factories. Swatch predicts “very positive growth” for the second half of 2017 in both its own stores and wholesale. Chief executive Nick Hayek was quoted in Bloomberg as saying the group would probably enjoy sales growth of 7% to 9% for the full year. To underline that confidence, the group invested SFr204m in non-current assets in the first half, which went towards new boutiques, production equipment as well as customer service.